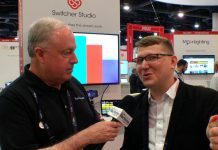 Joe Kissell has been chomping at the bit to tell you all about the new version of the Mac OS, Mavericks, and now he’s free to do so. In Take Control of Upgrading to Mavericks 1.1 , Joe finalizes his suggestions for seamlessly and successfully performing the update, give us a few things to watch out for, and talks about what the upgrade may and may not break. 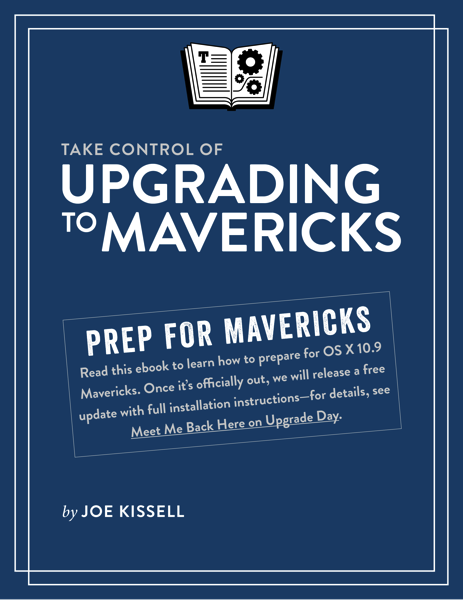 Some key new features and Joe’s usual thorough investigation will have you up, running, and taking advantage of the best of Mavericks in no time. This edition of MacVoices is sponsored by Squarespace. Go to Squarespace.com/macvoices and click “enter an offer code” under the pricing and put in the code “macvoices10” to receive a 10% discount. Squarespace: Everything you need to create an exceptional website.